Hello, everyone! In case you didn’t figure it out, I (totally last-minute) decided to change the schedule to every-other week again…. sorry! I’ve been super busy lately, working on RHM. Today we have a rather unusual review~ of a journal. This is no ordinary journal, however; it is called the Christ-Walk Journal. As you have probably figured out by the title, it is a journal designed to help you grow in your walk with Christ. Let’s get on to the review! 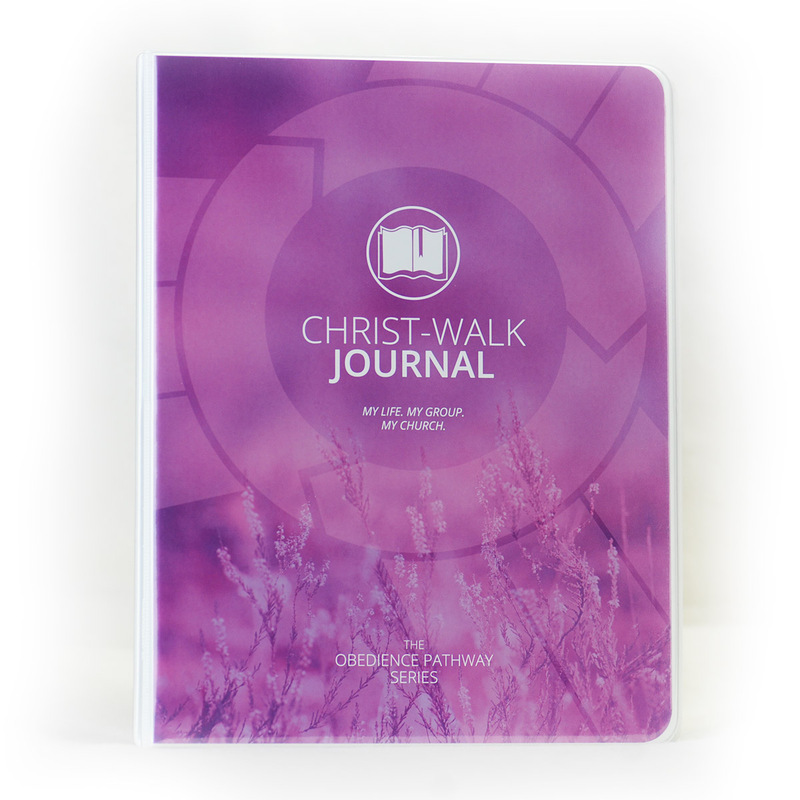 “The Christ-Walk journal is a tool designed to help any believer discover God, obey His voice, and share their relationship with Him! Walking with God and teaching others to do the same is what the disciple of Christ does. At the core of you are as a believer is the reality that God made you to multiply. As you live connected to God through the Word of God and prayer, your life will have impact on those around you – the impact of the life of Christ lived out through you. This is The Christ-Walk. – Daily Journal Pages: Eight weeks of pages to record your time with the Lord each day and listen to Christ’s direction for you as you seek to obey Him and share Him with others. – Prayer Helps Section: A guide for you in your time with God. Specific helps are given to move you through the various aspects of prayer and meditation on the Word of God. – Small Group Pages: Eight weeks of pages to record your notes from your weekly small group Discovery Bible Study. I love using this journal! It has helped me in my walk with Christ so much! In this review, I will be focusing on the prayer aspect of the journal, as this is the only main part that I have used (other than the Sermon Notes section). The prayer journal is designed so that you will pray for an hour. Although it was hard at first to get into making this a part of my schedule, the Lord has helped me to make it a priority. The hour is split up into ten sections: Worship & Praise, Waiting on God, Confession of Sin, Spiritual Warfare, Claiming Promises, Intercession & Petitions, Thanksgiving, Meditation & Discovery, Listening, and Praise & Singing. For most of them, you only pray for five minutes, but for Intercession & Petitions and Meditation & Discovery, the goal is to pray for ten minutes. I also like Meditation & Discovery, where you read a passage, write down a key verse from it, and meditate on that verse. I use this section for memorizing verses, and it has proved very helpful. 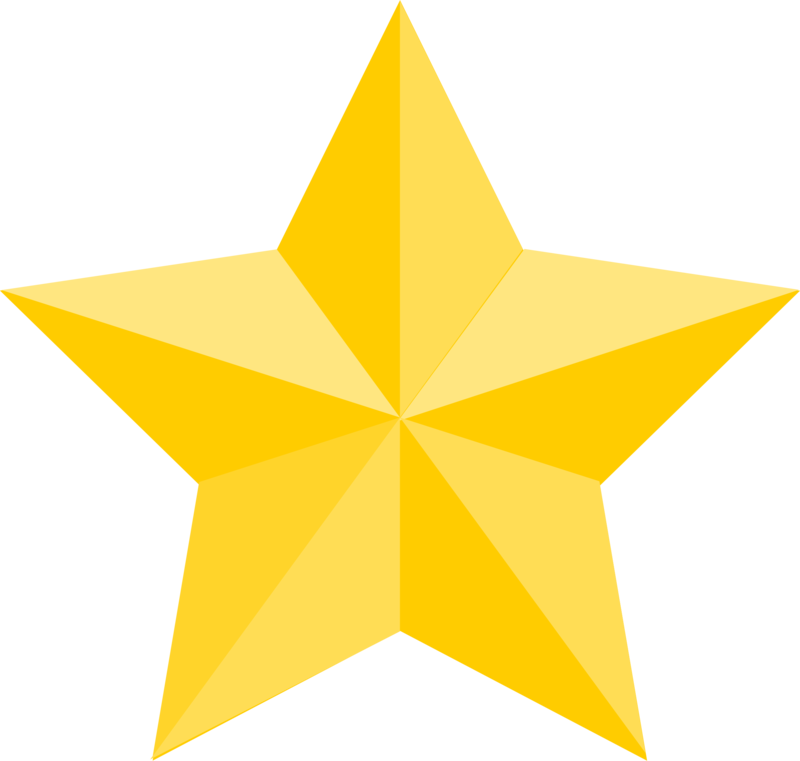 Listening is a challenging section; you are supposed to write an “I Will” statement and how you will share with others in the next 24-48 hours. I have a hard time with this one sometimes, but God has helped me make different things a priority in my life through it. I hope that you enjoyed reading this review, and that it has challenged you to make prayer a priority in your life. This journal does look really neat. I’ll have to look into it. Thanks for posting your review! This looks so cool! I don’t really have a set system for my Bible reading and stuff so this would be a good addition to my routine!